Dave Simmons is the Cabinet Member for Health and Wellbeing for Adur District. Just recently David Simmons became the council’s member champion for mental health. 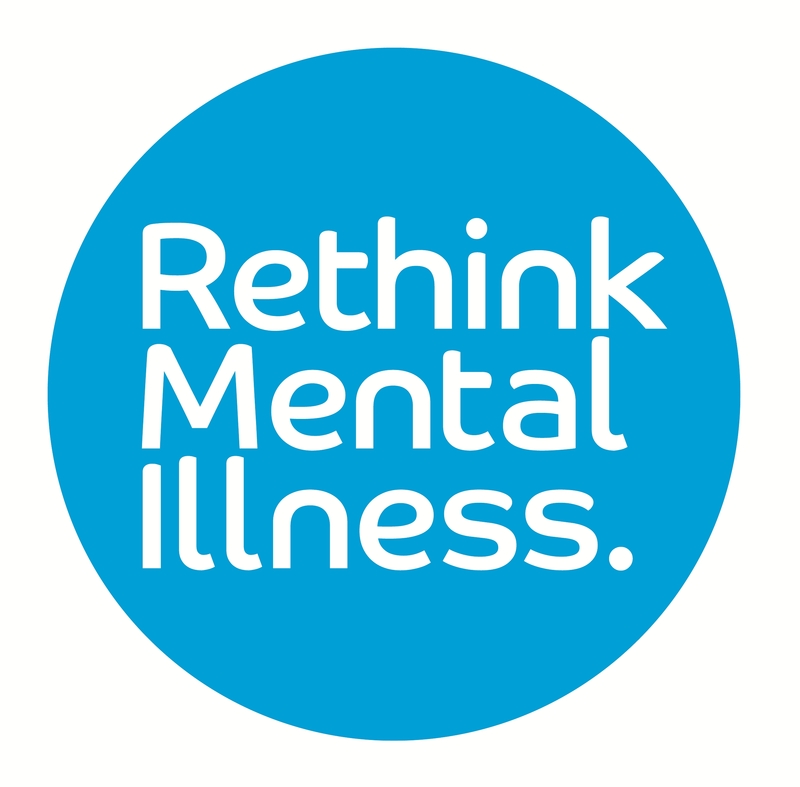 Cllr Simmon’s has worked for many years with local partners to raise awareness of mental health issues across the district, tackling the stigma attached and raising awareness. He was a police officer and following retirement stood to be a councillor, holding a number of portfolios and positions, including community safety, health and wellbeing and corporate parenting. Cllr Simmons is also a governor at a primary school for children with special needs and has significant experience of working with the voluntary and community sector. "As a Mental Health Champion, I will be promoting mental health issues within Hackney and tackling myths and misconceptions about mental ill health. My role will help to influence the way Hackney tackles mental health issues and I will be working closely with key services to help ensure that work to improve mental health is given the priority it deserves."